Great Little Flower Gem located right across from the Marion Academy School. 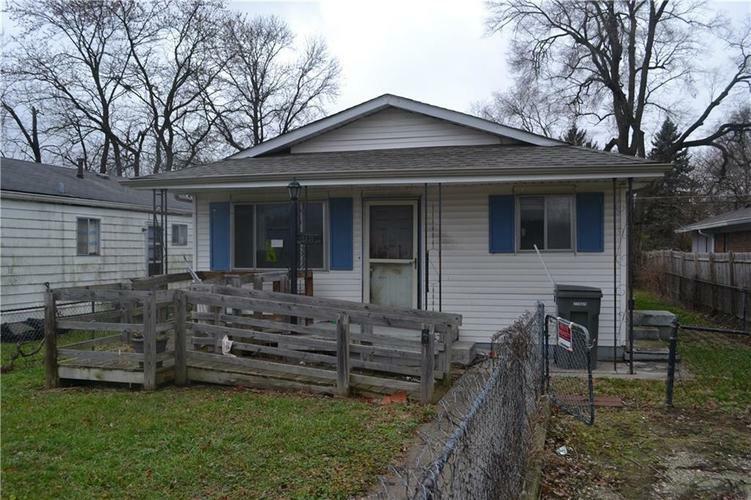 3 Bedrooms, Covered Porch and Fully Fenced Yard. Investors take note, this is in a great area and will cash flow nicely. New Roof. Newer Vinyl Siding. Water Heater, Furnace and A/C in Place. Priced to Sell!